Courtesy of MELANIE WALDERON, RE/MAX 1st Advantage. 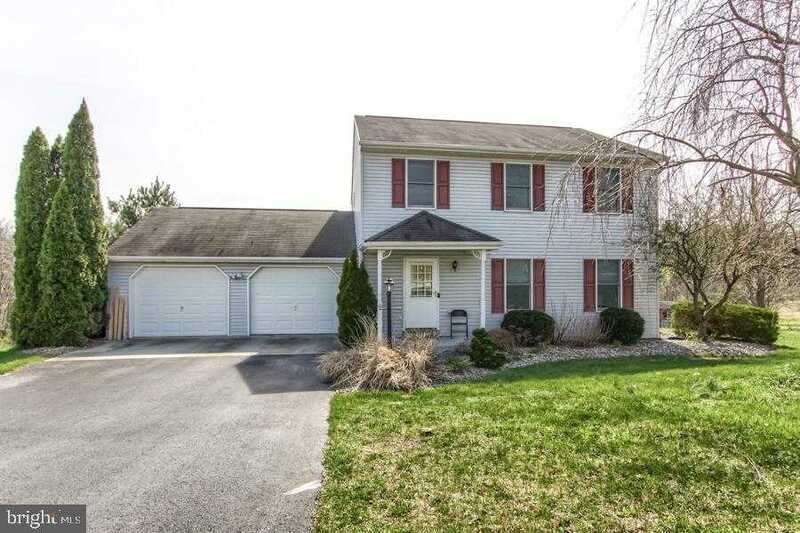 Move right in to this spacious Carlisle home. Situated on a huge 2.61 acre lot in the desirable Wertz Run development. This traditional home boasts 3 bedrooms, 2.5 bathrooms, Formal Dining Room, Living Room, Kitchen and Finished walk-out Lower Level with Family Room, plumbed in for a wet bar. Central Air and Gas Heat. Please, send me more information on this property: MLS# PACB111904 – $279,900 – 10 Longstreet Drive, Carlisle, PA 17013. I would like to schedule a private showing for this property: MLS# PACB111904 – $279,900 – 10 Longstreet Drive, Carlisle, PA 17013.